The first Ordnance Officer and the first Commanding Officer. Went to Atlanta Arsenal, Atlanta, GA.
Major Carl E. Davies arrives in March of 1945. Adjunct or Executive Officer ??? Igloo, S. D., Mar. 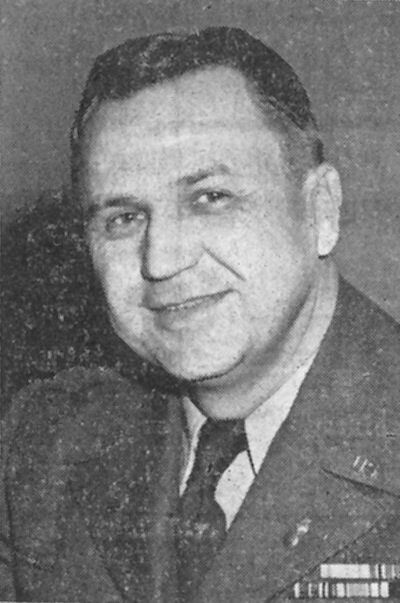 7 - Colonel Jerome D. Cambre, formerly executive officer at Letterkenny, Pa., arrived today and entered upon his duties as Commanding Officer, Black Hills Ordnance Depot, relieving Colonel L. Keasler, Commanding Officers since March 9, 1944. Like Col. Keasler, Col. Cambre is well acquainted with the important work being rendered by civilian war workers in ordnance depots. He has had considerable experience in working with them on previous assignments and agrees that they are the backbone of the Ordnance Department mission to supply troops with the necessary weapons, tools, equipment, and ammunition to fight global warfare. 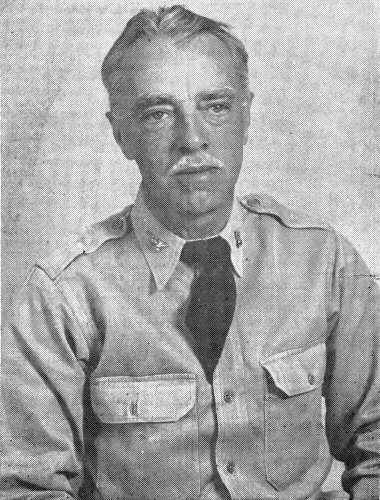 The new Colonel was born in Mississippi on May 20, 1896. 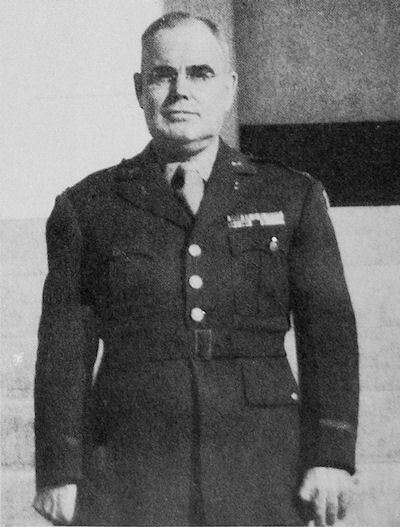 He attended Mississippi A and M, and later was appointed to the U. S. Military Academy at West Point, New York. He graduated and received his commission on November 1, 1918, and was assigned to duty with the Infantry. 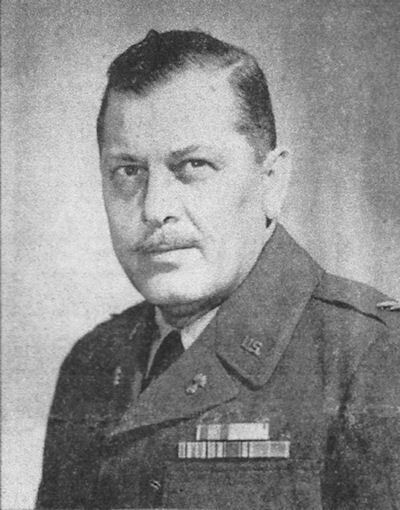 Colonel Cambre has had many and varied experiences in his tours of duty including assignments in Alaska and Panama. He organized the Quartermaster Motor Supply Section at the Schnectady General Depot in 1940. 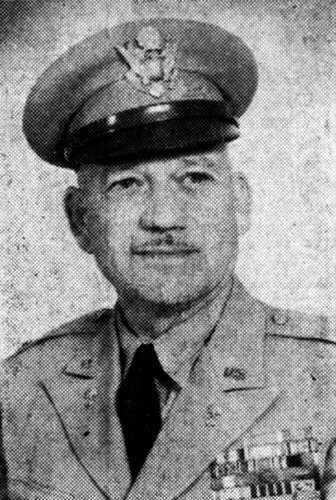 He was Commanding Officer of the Rossford Ordnance Depot, Toledo, O., from January 20, 1943 to August 26, 1943, when the Depot was turned over to the International Harvester Company. On November 1, 1943, Col. Cambre was transferred to the Red River Ordnance Depot where he served as Chief of the Maintenance Division and Chief of the Supply Division until February 26, 1944, when he was assigned to Letterkenny. 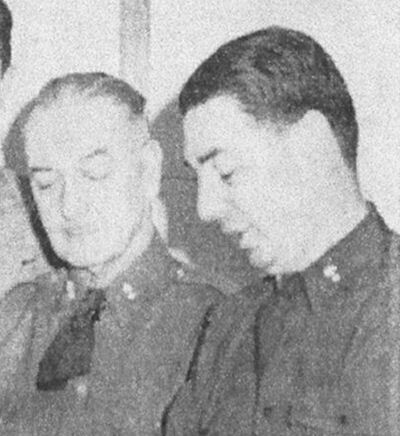 Col. Fletcher came from Italy and transferred to Germany after BHOD. Lt. Col. Newhall came to BHOD from Seneca Ordnance Depot. 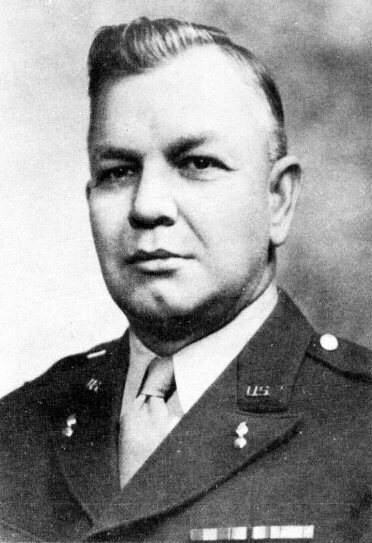 Col. Newhall went to the Caribean Command in Panama. 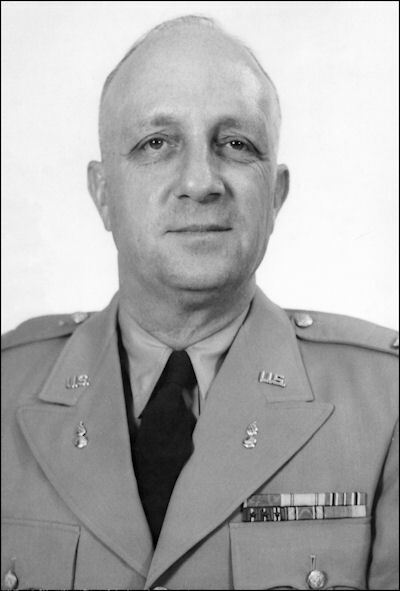 Col. Newhall assumed command of the Guided Missile School at Redstone Arsenal, AL on July 10, 1955. 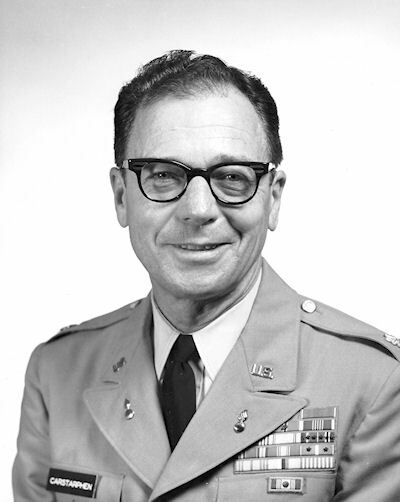 Lt. Col C. R. Byram, Executive Officer. 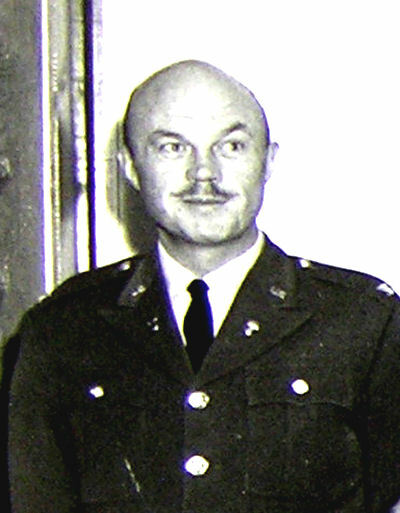 Col. Hoffman retired from the Army after BHOD. Col. Hoffman came to BHOD from Captieux Ordnance Depot, France. Col. MacAdam retired from the military after his tour at BHOD. Prior to BHOD he was at Fort Meade, Maryland. 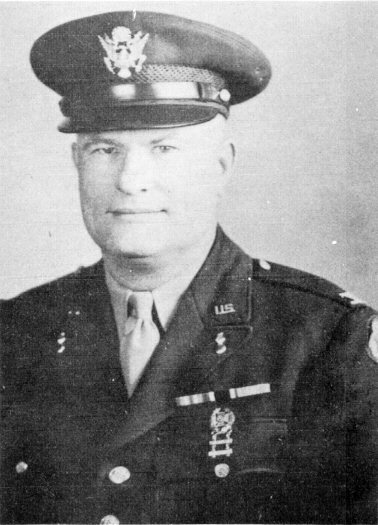 Major Whipple was acting CO after Col. MacAdam retired until Col. Bailey came in Feb.
Col. Bailey came from the Office Chief of Ordnance, Washington, DC to BHOD. Col. Bailey left BHOD for a tour of duty in Korea. Lt. Col. Carstarphen came to BHAD from the White Sands Missile Range, NM. Lt. Col. Carstarphen retired to San Antonio, TX after BHAD. Major Gaithwaite left a couple weeks before the actual closure and Lt. Robert Hulbert was the last military officer at BHAD. Major Gaithwaite went to Jefferson Proving Grounds, Madison, Ind. and Lt. Hulbert went to Fort Hayes, OH. Lt. Hulbert is married to Sherry Hansen, PHS class of 63.